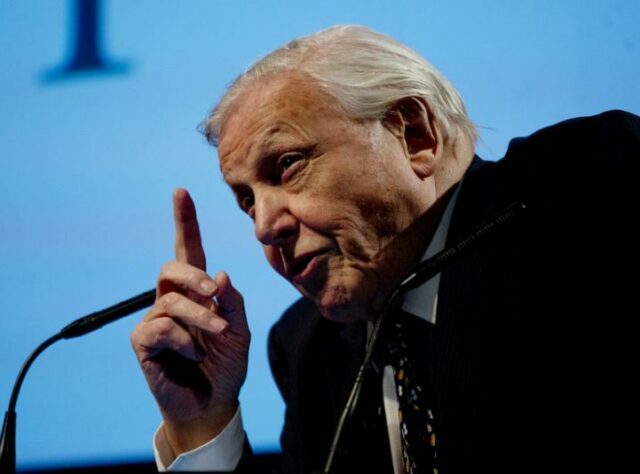 World Land Trust (WLT) celebrated a milestone when Sir David Attenborough joined special guests in central London to celebrate the Trust’s 25th Anniversary on 6 May 2014. 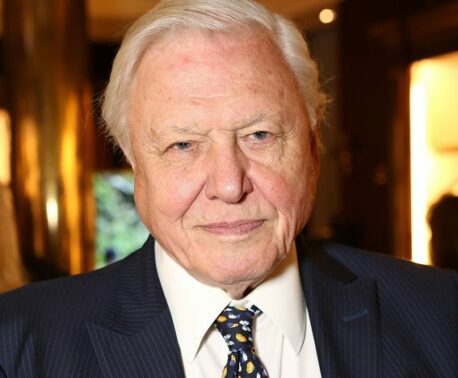 Sir David is one of WLT’s Patrons. 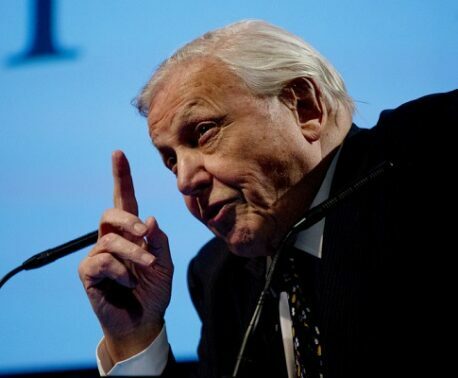 In his opening address he described why he fully supports WLT’s conservation model of protecting whole ecosystems through land purchase and protection. He stressed that WLT raises fund to buy land, but that ownership rests with local organisations. He emphasised how vitally important it is that the land saved belongs to the people in that country, and that they take on the responsibility of protecting it with support from WLT. “WLT is always on hand to give assistance and advice when called upon and helps overseas partners with the protection of their endangered wildlife by sending funds to employ rangers,” he said. Five of WLT’s overseas project partners spoke at the event. Marco Cerezo, representing Fundación para el Ecodesarrollo y la Conservación (FUNDAECO) in Guatemala spoke about working with local communities and how women’s’ health and education can save wildlife. Vivek Menon from Wildlife Trust of India went on to talk about ethics and human-animal conflict and solutions. Alberto Yanosky of Guyra Paraguay, talked of the challenges facing his organisation in protecting a mosaic of different habitats from Dry Chaco, Pantanal wetland and Atlantic forest. Dr Isabelle Lackman of Hutan explained the problems of saving land for Orang-utans and other threatened species in Malaysian Borneo. Later in the evening Lou Jost from Fundación EcoMinga in Ecuador talked about the race to recognise and name species of orchids new to science before we lose them forever. He presented an evocative film made by Jonny Lu in search of rare orchids on Fundación EcoMinga’s reserves. John Burton, WLT CEO, concluded the evening by paying tribute to all the Trust’s overseas partners, particularly partner representatives in the audience. He thanked all supporters who had contributed towards saving more than half a million acres of threatened land during WLT’s 25 year history. Unfortunately there wasn’t time to include a questions and answers session with Sir David and partner representatives, as planned. However, Sir David has received questions and promises to answer them over the coming weeks. His responses will be published on WLT’s website in due course. The event, Saving Paradise: an acre by acre journey, took place at the BAFTA’s Princess Anne Theatre in Piccadilly. WLT has plans to release a film of the event later in the year. You can help protect reserves that WLT has helped create with a donation to Keepers of the Wild.